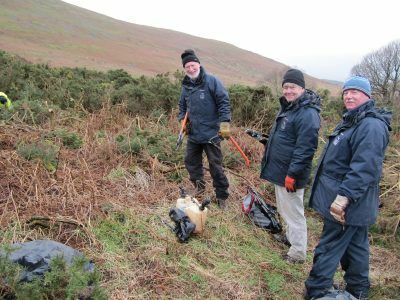 Our volunteers are a vital part of the Northumberland National Park team. 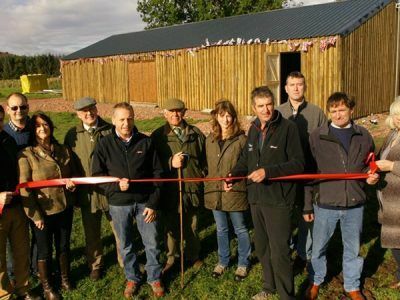 Volunteers lead a programme of public walks introducing visitors to the landscape, culture, and the natural and historic environments of the National Park. They also undertake condition assessments to monitor Scheduled Monuments within the National Park, undertake practical conservation projects and survey different habitats and species. Without their help and assistance, we would not be able to help conserve and protect the National Park for future generations. “I have been Volunteering with the Park for 5 years. My role is to coordinate the programme of Guided walks. I work with the Volunteer team to develop ideas for the walks programme and with the National Park staff to put the programme in place. The administration side during the winter can be hard work, but the reward for this is the pleasure of leading and back marking the walks and showing the delights of walking in the National Park, especially those who are visiting from other parts of the country. 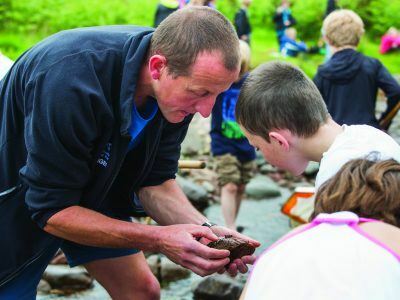 Gain valuable skills and get stuck in by volunteer with the Northumberland National Park. Learn more about our officers and leadership team. Decision makers for Northumberland National Park.